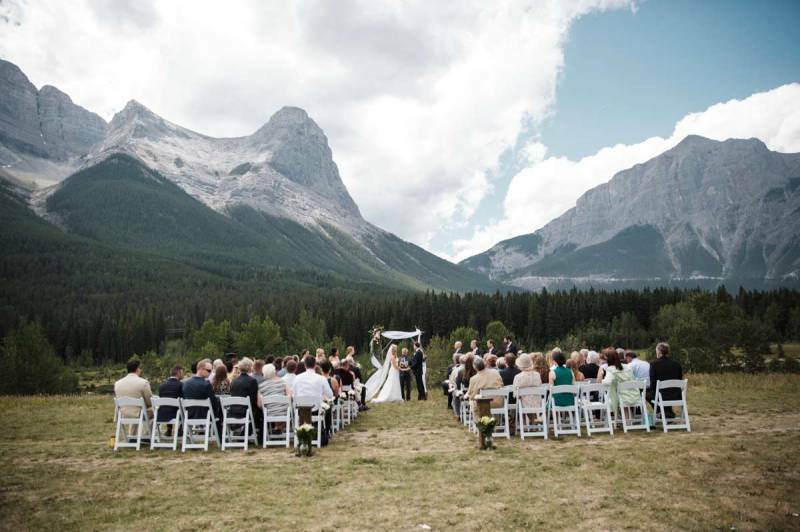 Take a peek at this gorgeous summer wedding in Canmore from Loree Photography. 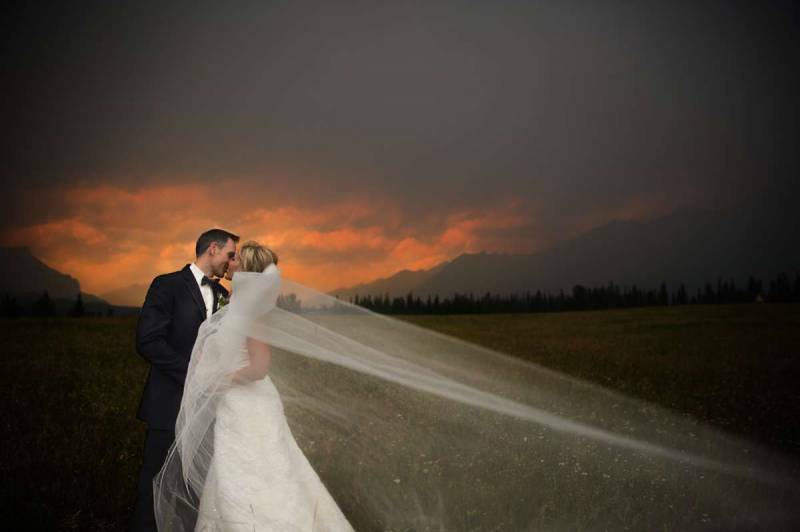 We were excited to help as the Canmore hair & makeup artists. 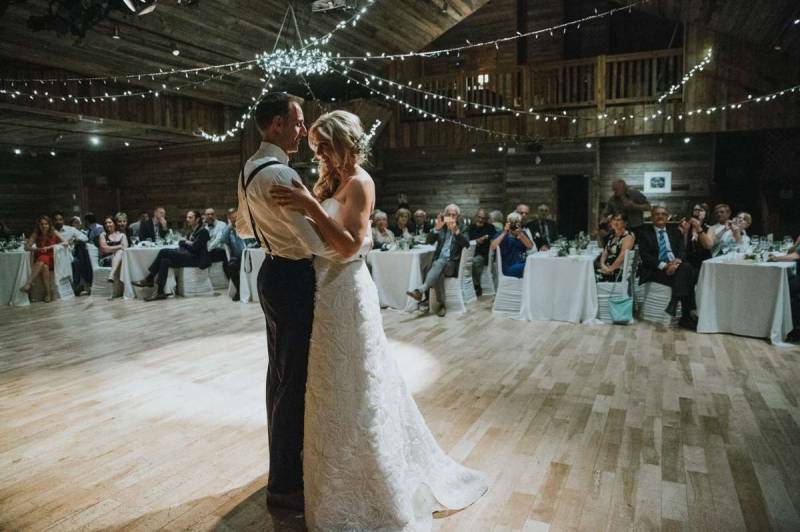 Even though this summer was smokey with wildfires, all of our weddings were absolutely beautiful and we met so many incredible brides. 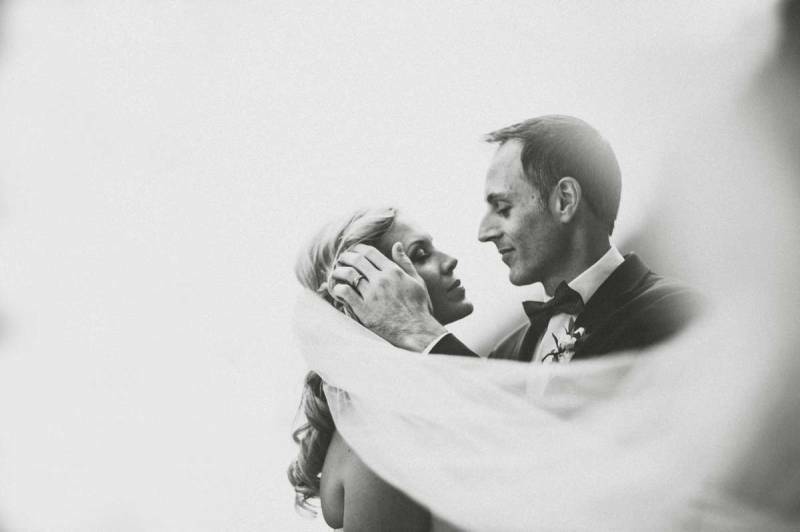 View the full wedding over at Loree Photography. You can find out more about our Canmore hair and Canmore makeup services here. Plus find incredible inspiration in our hair & makeup portfolios!